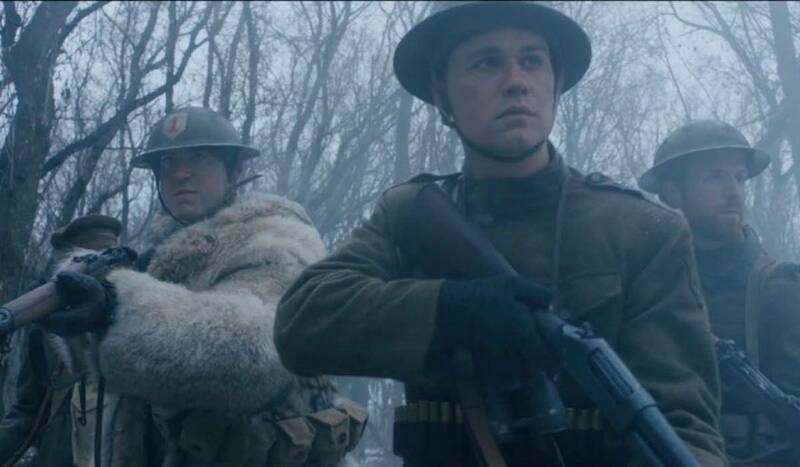 If we’ve learned anything from Saving Private Ryan, Gallipoli, and Dead Snow: Red vs. Dead, it’s that war is hell. The fantastically disgusting Trench 11 ramps that idea up a few notches by throwing in dimly lit WWI tunnels and a virus that turns the human body into a breeding ground for stringy, writhing, and insatiable white worms. Even the most seasoned of horror films will find themselves grossed out by the sight of a German soldier having his ribcage spread open by turn-of-the-century medical tools during an exploratoy autopsy. More stomach-churning is vermicelli-like worms feeling their way out of a fresh corpse’s eyeballs. Smartly, director Leo Scherman never goes for laughs in this sepia-toned period piece, instead creating a sense of 78-feet-below-ground claustrophobia that finds middle ground between The Thing and The Descent. Enter if you dare—and don’t forget the barf bag.